a mugshot of John Lamendola. 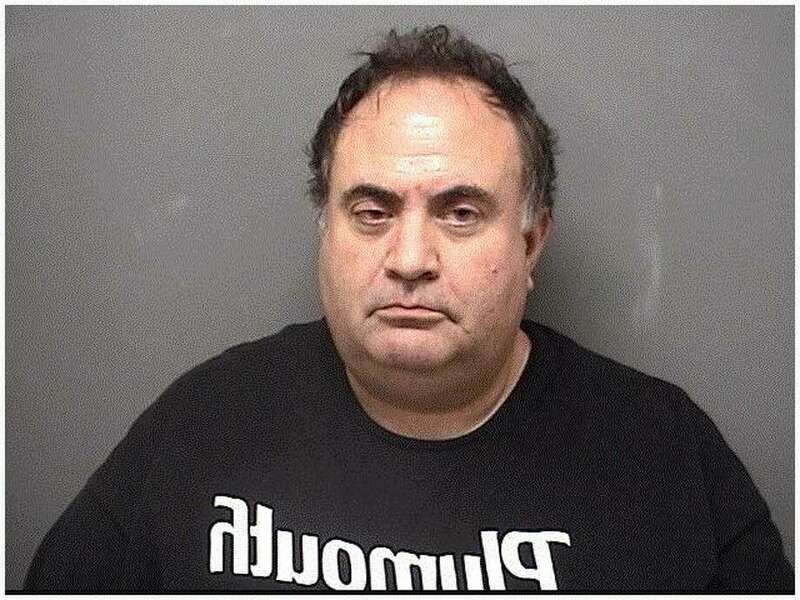 DARIEN — Police arrested Darien resident John Lamendola, 52, for allegedly driving under the influence. On Sept. 22 at 12:12 a.m., officers were dispatched on the a report of a suspect behind the wheel of a parked, running vehicle with their foot on the accelerator. Upon arrival, the officers found the vehicle steaming from under the hood and radiator coolant leaking onto the ground. The vehicle’s engine was also revving at a high speed. According to police, the officers woke the driver, Lamendola, and asked him to step out of the vehicle. Lamendola was allegedly swaying as he stood next to the vehicle, holding onto it to steady himself. Officers noted his speech was slurred, he had trouble pronouncing words, and he had the odor of an alcoholic beverage emanating from him, police said. Lamendola submitted to standardized field sobriety testing, which he failed, police said. He was then placed under arrest and charged with operating under the influence of alcohol and/or drugs. During processing, Lamendola submitted to breathalyzer testing; at 1:09 a.m. his BAC was measured to be 0.1818, and at 1:32 a.m. at 0.1629. Lamendola was released after posting $50 cash bond. He is scheduled to appear in state Superior Court in Stamford on Oct. 2.